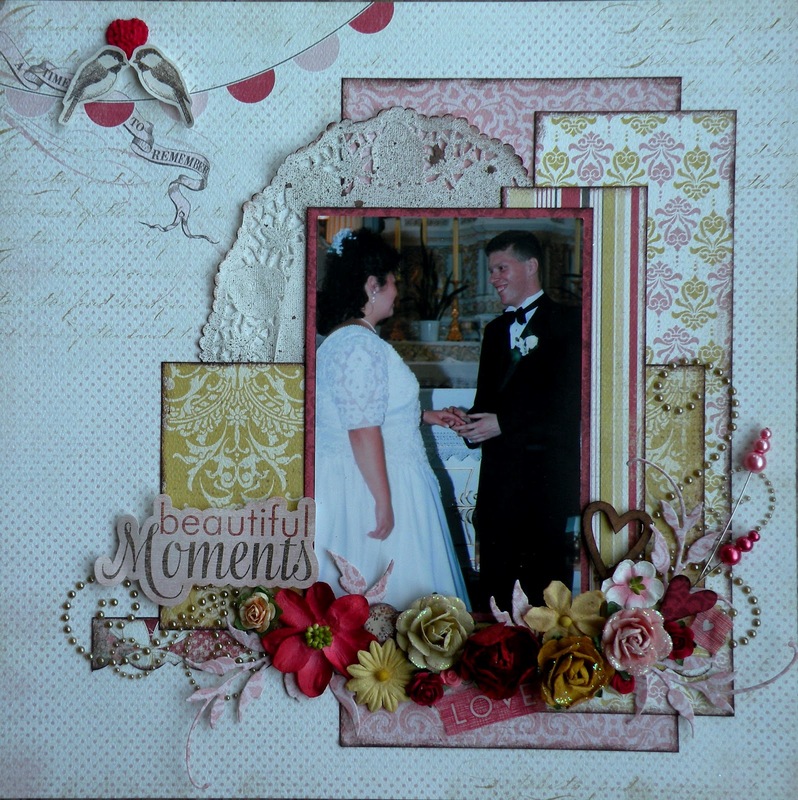 The 19th entry in the sketch challenge belongs to Johanna /Rol-Middelbos. 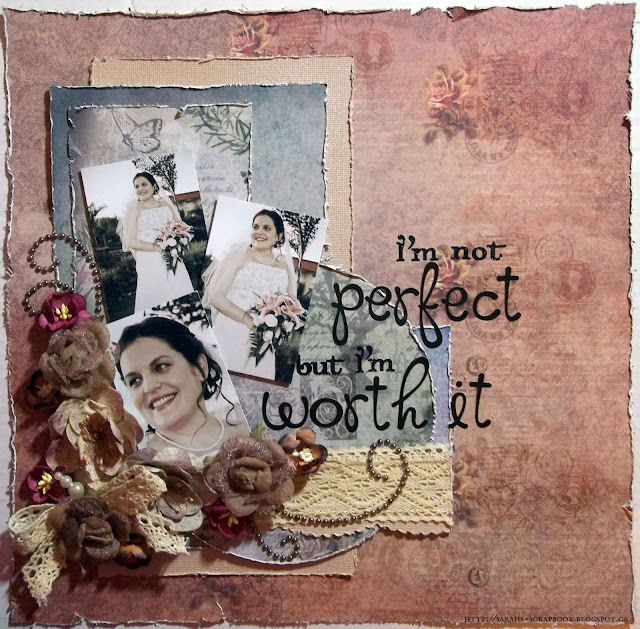 Johanna you have won a great prize package from C'est Magnifique Kits and you can shop in our Store and have your purchases shipped to you free of charge. Congratulations Sylvia. 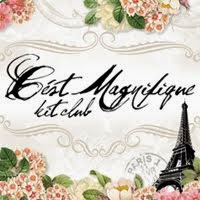 You will receive a $10 gift certificate to the C'est Magnifique Store. 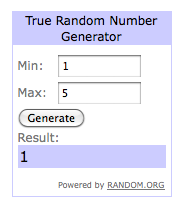 Prize winners, Leslie will be contacting you via e-mail regarding your prizes. 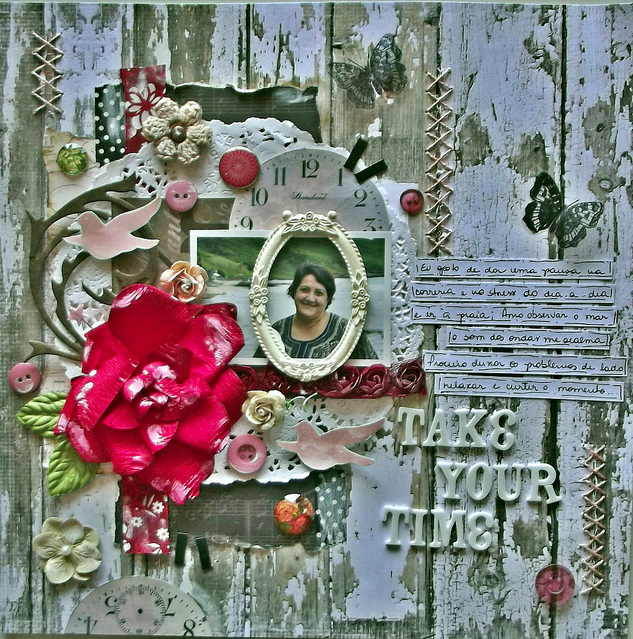 Keren used our July Kit for this layout. Our thanks to all of you who participated in the July Sketch Challenge. 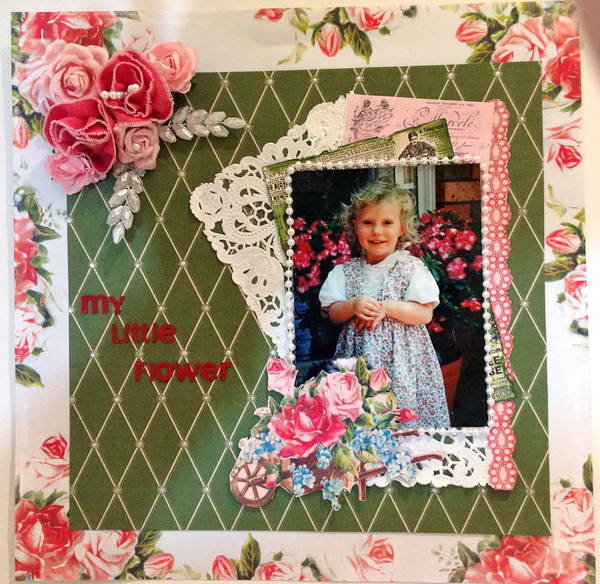 We hope you will be back with a layout for our August Sketch Challenge. 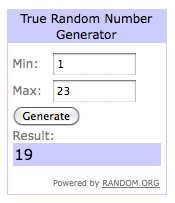 Congrats to the winners and all the featured ladies! Awesome job!!! Whooo hoo!! thanks for featuring me and congrats to everyone!! WOW!!! This is amazing :) Thanks so much!!! Congratulations to the winners and thank you for featuring me. Wow!!! Congratulations ladies...there are some awesome pages in this line up! Congrats, everyone! These layouts are all beautiful! Thanks so much for featuring me - congrats to everyone!